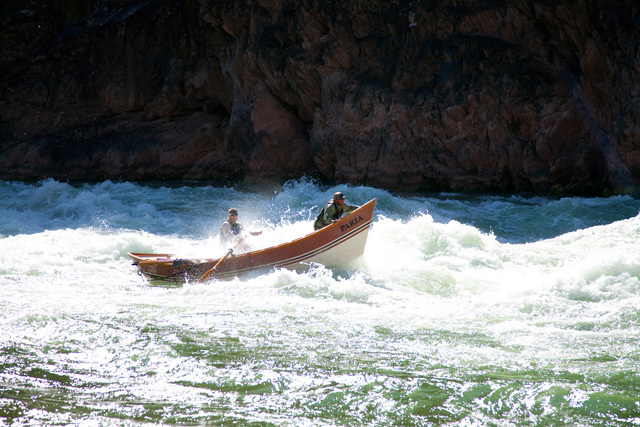 The first time I ever laid eyes on a whitewater dory was during a road trip across northern Arizona, when I dropped by the offices of a river outfitter in Flagstaff that runs boating expeditions through the Grand Canyon. It was early March of 2003 and a blizzard had roared out of the north the previous night, so it took a moment to kick the snow off my boots before stepping inside the boathouse. There I found myself staring up at a dozen diminutive rowboats that were unlike any kind of watercraft I had encountered. Most were handsomely painted in bright colors, and several featured squared-off transoms adorned with hand-drawn scenes from the desert rivers of the Southwest: a bighorn sheep, a cluster of columbines, a peeping frog. What struck me most forcefully, though, was that the profile of each boat boasted the simplest and loveliest lines that I had ever seen. Their gunwales swept boldly from bow to stern in a curve that mirrored the rocker of their bottoms, while the profile of their flared hulls set up a pleasing contrast with the rigid ranks of eleven-foot oars that hung from the far wall in neat vertical columns. At the time, I had no idea that these boats, originally designed for cod-fishing on the gale-wracked combers off the Grand Banks of Newfoundland, had become legends on the Colorado, where they are renowned for their speed and elegance amid the river’s seething hydraulics. What I did know was that I was entranced. My jaw just hit the floor. 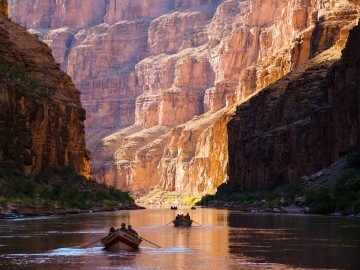 And in an impulse that defied logic and common sense, I decided — right there — that even though I was 38 years old, I was going to have to quit my job and somehow find a way to follow those boats into the water-haunted world at the bottom of the grandest canyon on earth. There are, of course, lots of middle-aged men who flirt with equally harebrained schemes before coming to their senses. So I’m not sure that I can adequately explain why I failed to abandon my own deluded inclinations, except to acknowledge two things that are obvious to anyone who has ever been smitten by the witchery of small wooden boats: the fact that dories are drop-dead gorgeous and that a man who permits himself to fall under the spell of that much beauty is apt to toss prudence and sanity straight out the window. Which, in a nutshell, is how I became a baggage boatman for OARS. In a typical expedition run by Grand Canyon Dories, the division of OARS for which I work, each guide rows an elegant 17-foot dory christened in memory of a natural wonder that was heedlessly destroyed by the hand of man — doleful, elegiac names like the Ticaboo, the Emerald Mile, the Music Temple, and The Vale of Rhonda. But each trip is also supported by two inflatable rubber rafts that haul almost all of the gear and supplies, and that boast absolutely none of the dories’ seductiveness or charm. Unlike dories, the rafts get names considerably less lyrical than those of vanished ecological treasures — specifically, barnyard animals. There are the Ox, the Mule, the Clydesdale, and the boat to which I have developed the deepest and most abiding affection, the Jackass. During the course of my apprenticeship, which is currently entering its seventh year, I have never been permitted to row a dory. At this point, my best guess is that I probably never will — only the most gifted, un-jackasslike boatmen are ever given that opportunity. However, through my position at the tail end of the flotilla (mine is almost always the last boat in our running order), I’ve had the chance to do something almost as marvelous as actually piloting a dory. I’ve been able to observe them, study them, and moon over their magic like no one else. I have watched those boats at all hours of the day and night, along every stretch of river, in every kind of weather. If you spend enough time staring at dories in this manner, sooner or later you realize that they are able to achieve a unique trick of visual alchemy. I’ve never quite figured out how they do it, but through some inscrutable wizardry involving the geometry of their rocker, the rhythm of their oars, and the force field of their own radiance, there are moments when they appear to be suspended not on the surface of the river but on the air itself. That’s a wondrous thing, to be sure. But what I value even more, I suppose, has been the chance to watch what those dories do to the men and women who row them for a living. 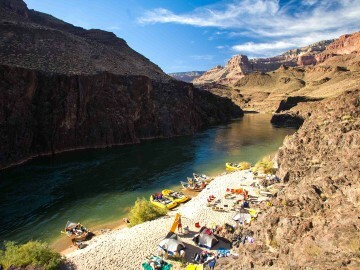 Although some folks would argue otherwise, dory guides are neither better nor worse than any other kind of river guide in the canyon. 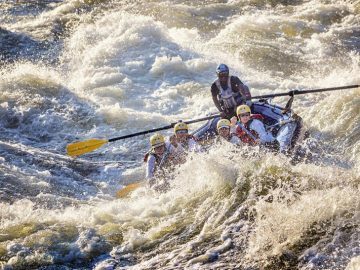 Regardless of which company they work for, every veteran river guide has memorized every bend in the rock walls, every kink of the river, at every water level one would care to imagine. 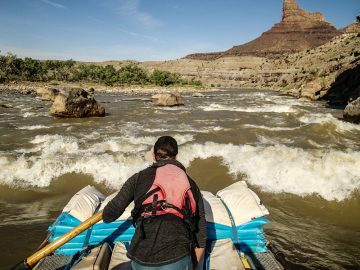 After spending years in this place, almost all guides have also come to regard the river and the canyon as home: the terrain that speaks to them on the deepest level, the landscape to which they most truly belong. 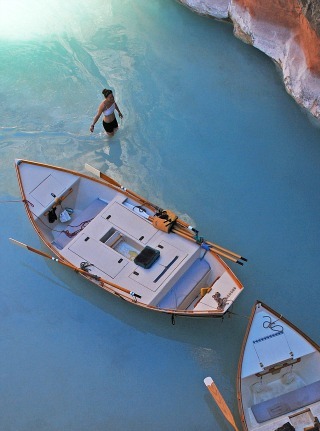 What makes dory guides special, however, is that they have come to understand that the delicate and impractical watercraft to which they have devoted the better part of their lives may stand as perhaps the finest, most eloquent metaphor for the canyon itself: its seductiveness, its fragility, its aura of timelessness and classicism, and its savagely incongruous mysteries. Because when it comes down to it, nothing expresses and contains those elements with greater fluency or concision than a little wooden boat. The guides who row those little boats know one other thing, too. 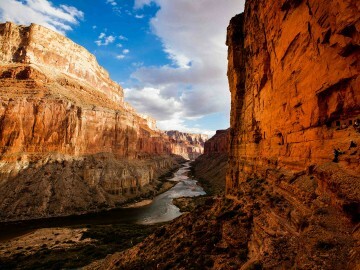 They know that the canyon, the river, and the dories present an elusive and intoxicating paradox. 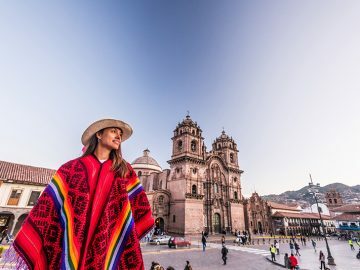 It is a paradox rooted in the fact that so many of us are willing to go such extraordinary lengths to seize in our fists an object or a landscape that seems to embody wildness and grace, presumably in the hope that doing so may enable us to establish a kind of spiritual stewardship over these things. And yet we invariably wind up discovering that the truth, like an eddy, runs in the opposite direction. In the end, it is the distillation of wildness and grace that comes to possess us, and we who belong to it. This essay was originally created for the 2011 OARS Adventures catalog. For more compelling stories from other renowned writers, request our latest catalog today! Kevin Fedarko spent 13 years as a staff writer at Time Magazine and a senior editor at Outside before turning to freelance work in 2003.